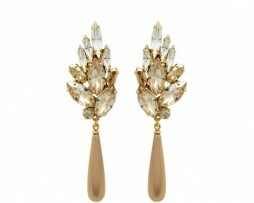 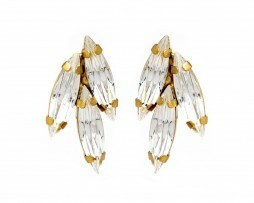 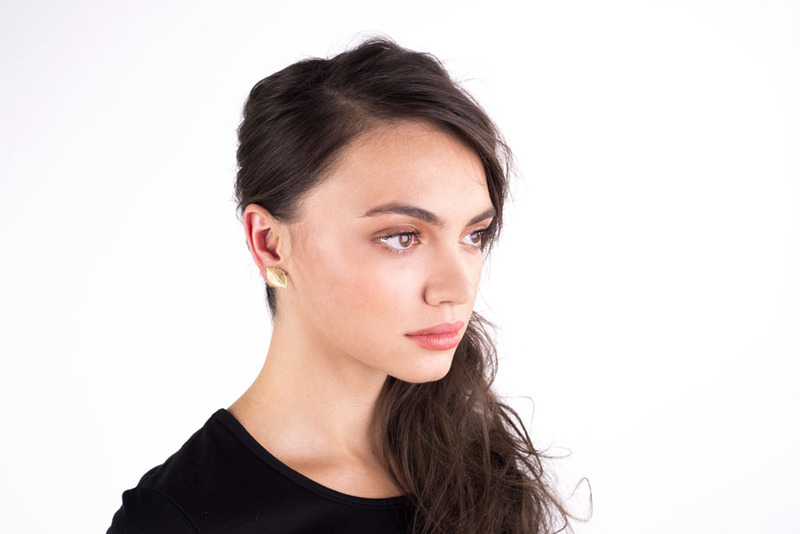 A leaf ear cuff that has all the chic you need! 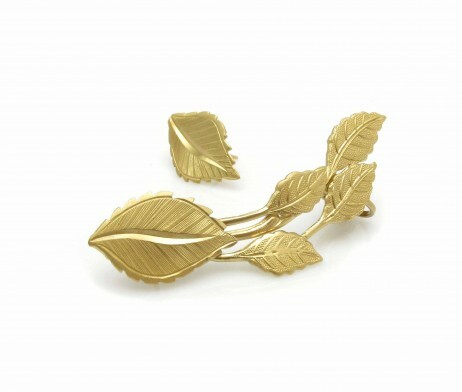 its natural feel combined with its mat gold color gives this item its grace. 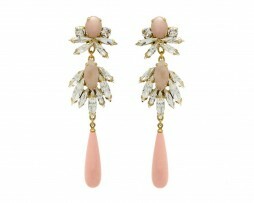 can be worn with your every day outfit or for any evening event!